What Are Teacup Dog Breeds? Teacup, as the name implies, is a term meant to depict smaller-than-average dog breeds. The term is quite flashy and attractive when one reads it advertised on the Sunday newspaper as pictures of cute, small dog breeds capable of comfortably fitting into a coffee cup come to mind. As innocent as the term teacup puppy or dog may appear, there are a lot of important facts to become aware of before falling in love with these dogs and considering paying a premium price for one. Learning more facts about them can help make the difference between enduring many heartaches and expenses and enjoying a dog for many years to come. 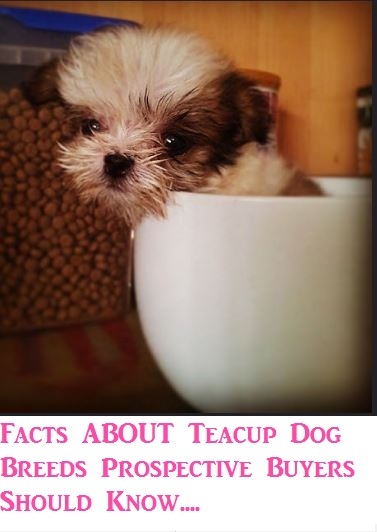 Teacups are basically very small versions of popular breeds of small dogs. Also referred to as micro-dogs or pocket-sized dogs, as one may imagine, on top of being small, these dogs also considerably weigh less than the standard set forth for that particular breed. For sake of an example, according to American Kennel Club, the Maltese is expected to weigh under 7 pounds, with a preference for specimens being anywhere in between the 4 and 6-pound range. A teacup Maltese would instead weigh considerably less than this standard, making it even much more smaller than acceptable. It's important for prospective dog owners to realize that the term "teacup" is not an official term, and that as such, it is not endorsed by any of the main dog breed registries. 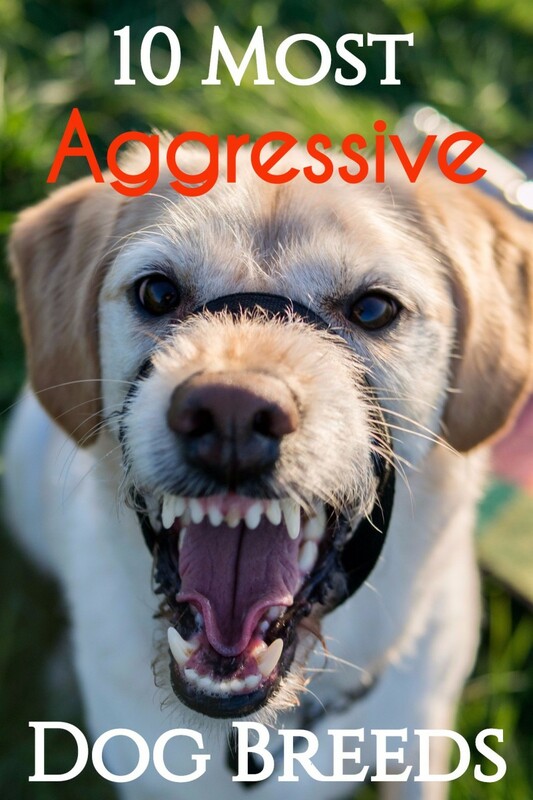 They are not a specific breed of dog. The term is mostly an astutely thought marketing ploy specifically crafted for the purpose of attracting buyers and persuading them into thinking that teacup puppies are valuable and worthy of a higher price tag. When a prospective buyer, therefore, goes to purchase these dogs, they may be really smaller than the average weight and size for the breed, or they may actually be normal size or even bigger, but the breeder still markets them as "teacups" just in hopes of adding a glitzy touch to make up for the higher price tag. The term is, therefore, a big red flag that should send warning beeps left and right. The terms "imperial" or "tiny teacup" should be regarded as what they really are.... A MYTH often used by unethical breeders to create a market for dogs that do not conform to the breed standard. Having a smaller-than-average dog may be appealing as these dogs can easily fit into a pink Gucci bag, but the health of such dogs should not be put on the line just for the purpose of attracting buyers who wish to make a fashion statement. 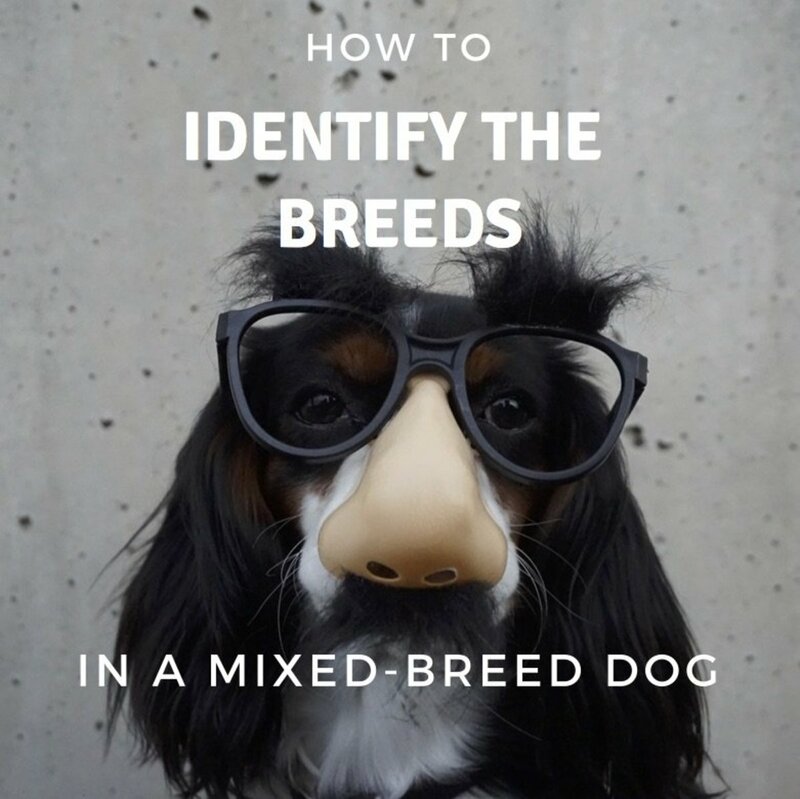 Before committing into purchasing a smaller version of an already small breed, it is therefore important understanding how these breeds are produced and how this can impact their general health. Behind the creation of these breeds, there is often a breeder who is purposely raising runts of the litter. 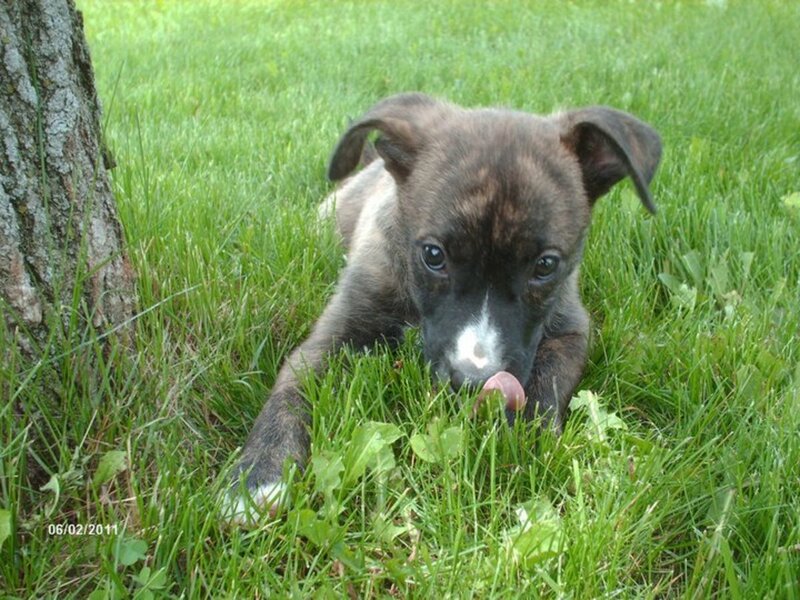 Runts of the litter are basically smaller than average dogs who are weaker and often struggling to survive. While a reputable breeder who occasionally stumbles on these specimens may sell these runts with a strict spay and neuter contract, so that these specimens are not allowed to reproduce, an unethical breeder may instead purposely breed their runt with another runt (often closely related by inbreeding) in hopes of producing whole litters or smaller than average dogs. 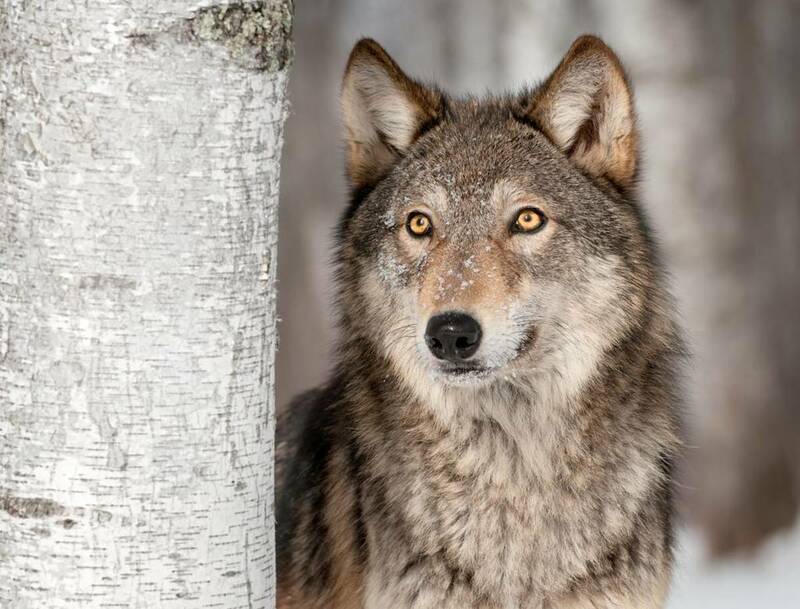 On top of that, there are chances that some unethical breeders may also purposely stunt the growth of their puppies by not providing them the needed nourishment these puppies need. These puppies are therefore called "teacups" and they are often sold for a hefty price. How much does a teacup puppy cost on average? The price of a teacup dog breed may easily range anywhere between $750 and $2,000! What breeds are teacup dogs? There are several dog breeds that are described as teacups, and it's concerning that more and more are being added to the list. Here is a list of teacup dog breeds. On top of engaging in unethical practices and selling teacup puppies for a premium, breeders of these breeds are also giving away dogs who are likely to encounter several health ailments along the road. At the veterinary hospital I used to work for, we had a client who was over and over coming to visit us, not because she liked us, but because her puppy was often terribly sick. This puppy has frequent bouts of digestive issues and bouts of hemorrhagic gastroenteritis that led to costly frequent hospitalizations who often had her worried sick. She must of spent thousands of dollars as IV fluids were pumped into the pup for days and each time her bills were quite hefty! What health problems are these breeds prone to? Teacup puppies can be prone to bouts of hypoglycemia, where their levels of blood glucose in their blood would drop causing weakness, shivering and even seizures in sever cases. According to the Merck Veterinary Manual, miniature breeds are predisposed to hemorrhagic gastroenteritis. Being smaller, also means that these dogs have a faster metabolism which often translates in a need for more frequent feedings. Other health problems may include increased risks for liver shunts, hydrocephalus, larger moleras, heart problems, seizures, teeth problems (imagine all those teeth crowded in such as small mouth!). On top of that, these small fragile dogs can be easily sat on or dropped making them particularly unsuitable for families with small children. These alone are just some good reasons why teacup dog breeds are far form being everyone's "cup of tea." Of course, as with everything dog related, there are always exceptions to the rule. Several owners of teacup puppies or runts of the litter have stories of their tiny dogs leading over all healthy and happy lives, but buyers must be aware of all the extra care these small dogs may need and not always these health problems may show up right away, but can insidiously raise their ugly heads only weeks, months or years later! Micro dogs weighing three pounds or less at adulthood are more prone to serious health problems and generally live shorter lives. It’s hard on them, and it’s hard on their families to lose them at an early age. There are plenty of small dogs who are healthy; let’s not encourage the breeding of tiny, unhealthy dogs simply so we can have bragging rights about whose dog is the smallest. 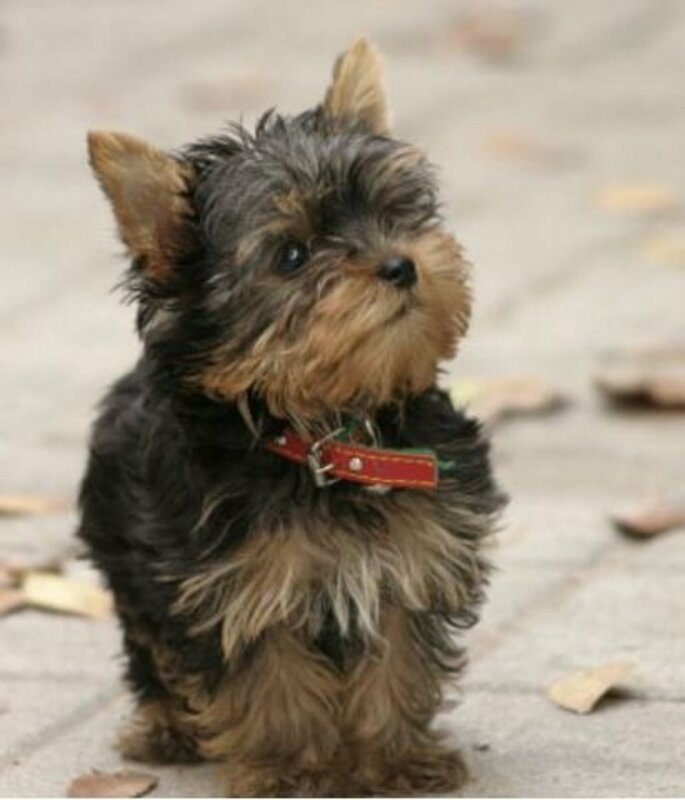 Regular-sized Yorkies are not only cute but healthier! Let's face it: the market of selling puppies is sadly like other businesses around the globe and it tends to be shaped by different trends and fads. Still as of today, teacup remains a buzzword that is meant to attract buyers in hopes of having them shell out money without many reserves. 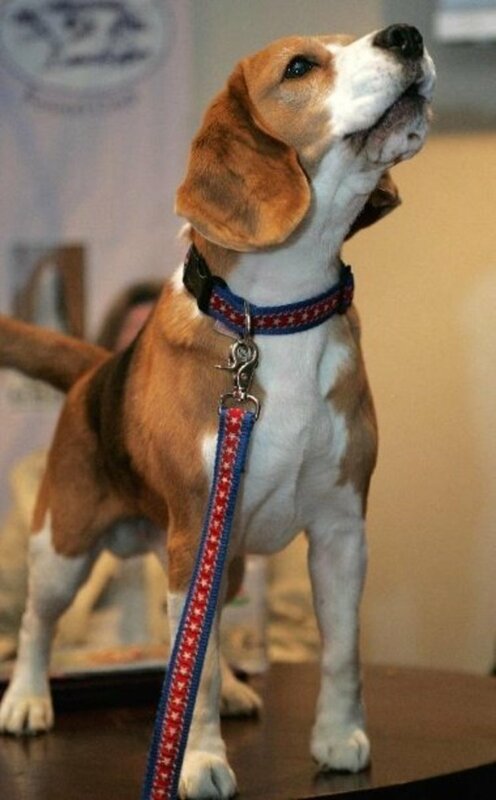 While these breeds are not endorsed by any reputable dog registries, celebrities are often to blame for the spread of designer dog breeds who are then specially crafted by unethical breeders for a profit. Sure, it can be cute and trendy to carry an adorable tiny pooch in a pink Gucci bag, but dogs are not fashion accessories and don't deserve to be treated this way! When dogs are purchased on a whim, just because famous Hollywood stars have them, people often fall into the trap of not realizing the amount of work and care small dogs require. But what if a person really wants a teacup breed, has the time and will to care for one, does this mean that the idea should be completely abandoned? Not necessarily, but it's a good idea to conduct careful research. Obviously, the unethical breeders purposely breeding these dogs for a hefty price tag should be avoided. Pet stores are also a problem considering that their puppies are for the most part supplied by puppy mills. 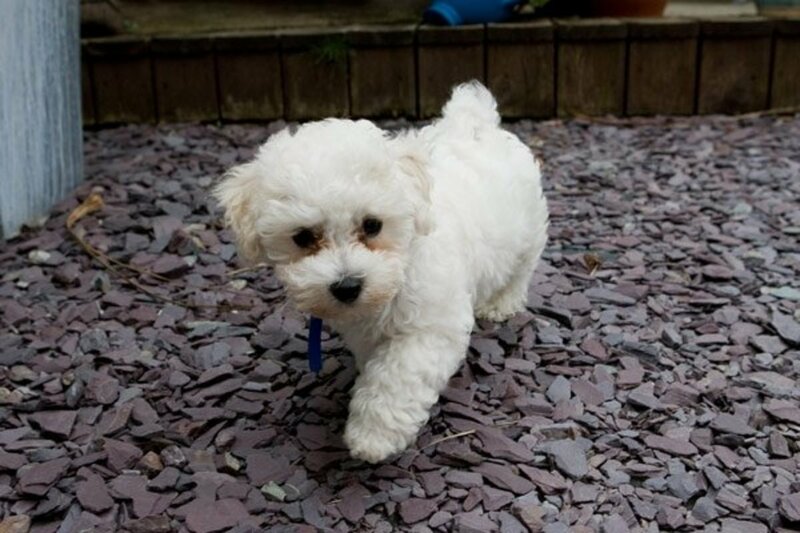 Perhaps a better option for those really interested in a teacup is to simply consider purchasing a toy dog breed which is the healthier version coming in a healthier weight range and size for its standard. Reputable breeders may also occasionally stumble on smaller than average puppies that they are willing to supply along with a heath guarantee and a contract stating that the puppy remain of pet quality and is spayed and neutered. Not to mention the countless rescues or shelters who have an abundance of small dogs in desperate needs for a caring family and home. Did you know? 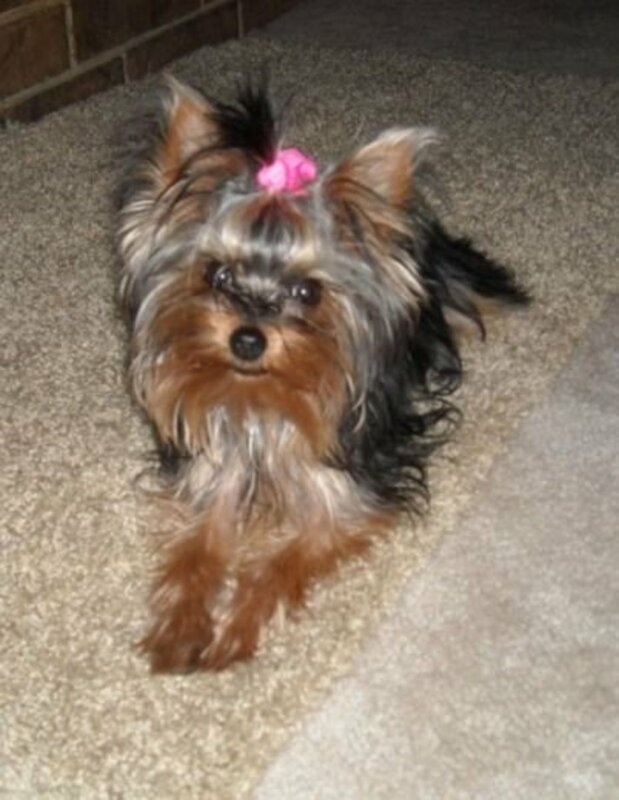 The Yorkshire Terrier Club on America Code of Ethics, requires its members to not adhere to any misleading practices such as use of terms such as "teacup", "doll-faced", or similar terminology. We recognize that many Chihuahua fanciers do want the very small puppy. While they are adorable and can be perfectly healthy, the buyer should be cautioned as to the extra care that may be required with regard to their general health and well-being. Teacups are sure hard to resist with their little bodies and cute faces, but there are important risks to consider. Jessica, as the article concludes did does not apply to all teacups. See section "Of course, as with everything dog related, there are always exceptions to the rule. Several owners of teacup puppies or runts of the litter have stories of their tiny dogs leading over all healthy and happy lives."